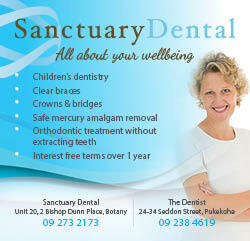 At Sanctuary Dental we believe in doing no further harm. Dental amalgam is 50% mercury and it has been proven without doubt that mercury is toxic to the body. The argument that the levels of mercury from dental fillings is so low that it cannot cause harm do not make sense. There is no level of mercury that can be called safe, it is more toxic than lead, cadmium and even arsenic. Even the methods of storing excess (unused) mercury amalgam from a new filling, while it is being placed, leads to questions. For many years the protocol has been to immediately put unused amalgam in an unbreakable and tightly sealed container. It is then recommended to be put under water straight away, so the vapour given off is not breathed or touched by dental personnel. Why should it then be implanted into teeth to be in contact with the human body continuously, and for many years? It is obvious that this should be done carefully. 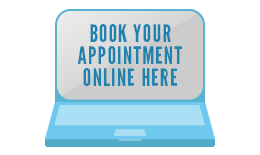 We will discuss this with you so that you are comfortable that we take all the necessary precautions to remove your amalgam safely.